Hotel guests are leaving reviews and ratings online about every aspect of their experience, from breakfast to beds to staff. They’re even going so far as to post videos and photos before checking out. And all that content is influencing fellow travelers. When hoteliers understand why travelers rely on reviews and the importance of reputation management, as well as the impact reviews have on click-through rates (CTR), they’ll have a better perspective of how their reputation directly impacts their revenue. Travelers not only go on a cyberspace quest to find a good deal on a hotel; they also read what previous guests had to say about a property that piques their interest. In fact, 90% of those polled in a recent survey indicated that ratings on a review site played an essential role in their booking decision. This highlights the fact that hoteliers need to encourage guests to leave reviews—and not just on one website. Consider this: When a hotel has mixed reviews, travelers will check other sites online to see if they’re consistent with the experiences of previous guests. If no other reviews are available, they’ll look for a property that does have reviews on multiple sites. Why do they do this? It gives them a better understanding of the property and provides reassurance that their expectations will be met once they book. Travelers don’t just look at a hotel’s overall reputation; they examine guest ratings on particular aspects of a property, ranging from cleanliness to services to comfort. In an Ipsos study, 45% of the individuals surveyed said that user-generated content, such as reviews—the good and the bad—plays a significant role in their hotel choice. And 68% of the respondents stated that they trust peer reviews. So, what’s the best way to handle bad reviews? This is where reputation management comes in: responding to negative reviews in a positive way and addressing issues that need attention. By doing so, it not only makes the guest feel that they’re being heard, but it also demonstrates to travelers that the hotel is guest-centric and takes a proactive approach to remedying what needs improvement. Reputation management pays off, too. A study by Cornell University School of Hotel Administration revealed that if a property sees its review scores go up one point on a five-point scale, it can raise room rates by just over 11% and still maintain the same occupancy or market share. 76% of travelers in a TrustYou survey noted that they were prepared to pay more for a hotel that has higher review scores. 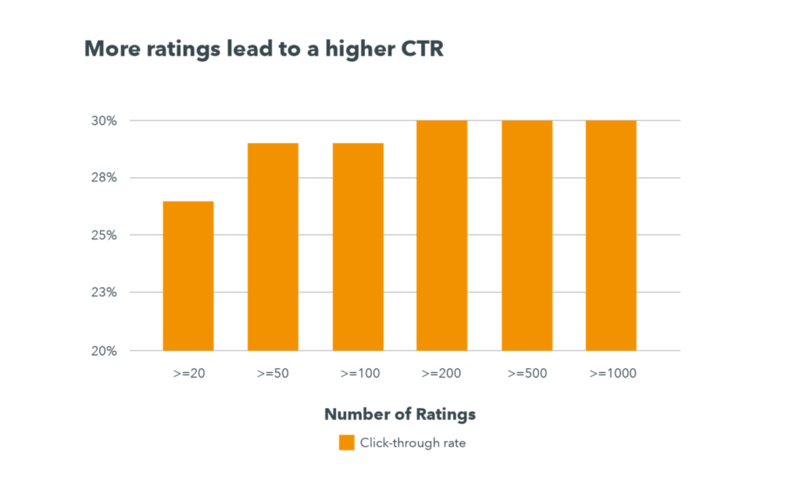 From our own research at trivago, we found that the higher a hotel’s online rating, the higher its click-through rate (CTR). 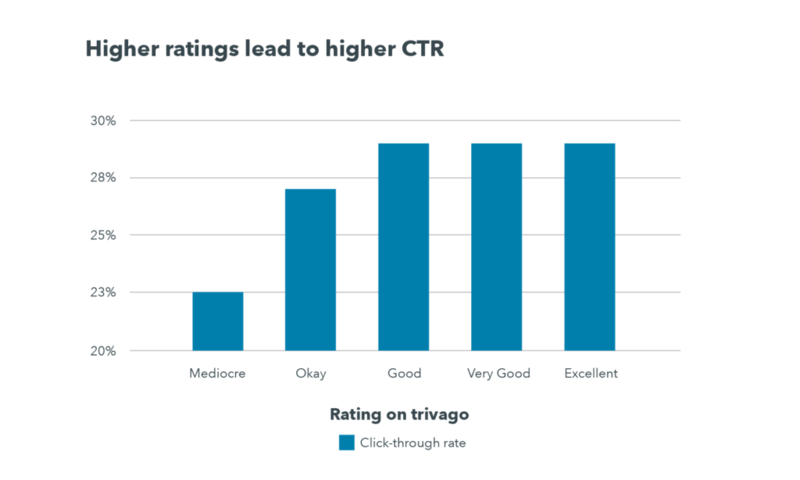 For example, when a hotel bumps up its online trivago rating from “mediocre” to “okay,” it can see up to a 4% increase in its CTR—and that can affect revenue in the long term. The findings in Cornell’s Hospitality Report show that if a mid-scale hotel gains one percentage point in its online reputation, the owner can see the revenue available per room (RevPAR) increase by up to 1.42%. Our study also shows that increasing the number of guest reviews from 20 to 100 can raise a hotel’s CTR by up to 3%. The more reviews there are and the more popular a hotel appears to be, the more trusted is its rating. And even if there are a few bad reviews in the mix, they’ll only be a small fraction compared to the positive ones. Though the Internet enables hoteliers to reach out to potential guests around the world, the platforms where travelers post and read reviews are boundless. That’s why trivago provides hoteliers with a comprehensive free reputation toon in their trivago Hotel Manager account. 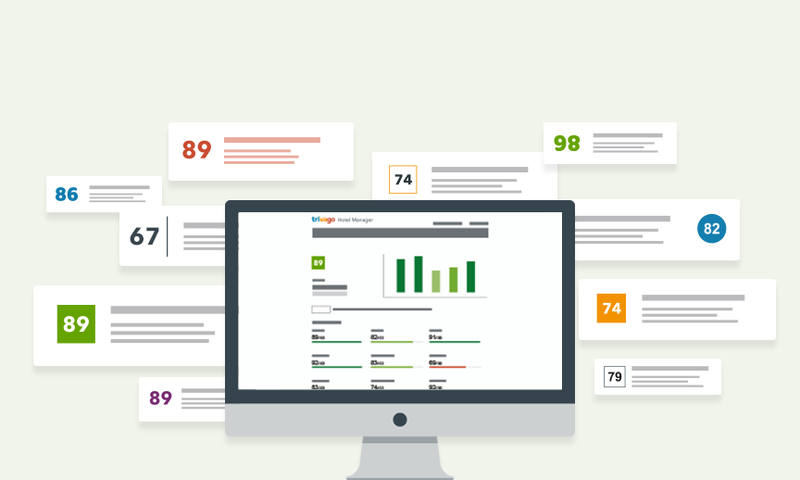 The Guest Ratings app displays their overall ratings from across the various booking sites they work with, their current trivago Rating Index score, as well as a breakdown of guests’ ratings on different aspects of the property. That way, hoteliers have a clear overview of their online reputation—and at a manageable level.